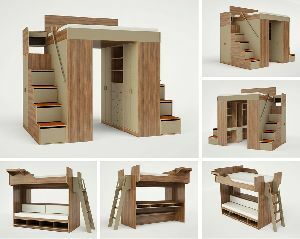 Kids Furniture Manufacturer,Wholesale Kids Furniture Supplier in Umbergaon Road India . Want a home where you and the kids can be together everywhere without giving up comfort or your personal style? 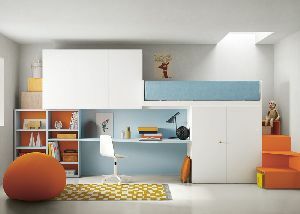 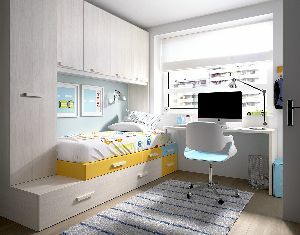 Check out our kids furniture range and choose the design that best suits you. Highly versatile and customisable kids furniture just few clicks away so get yours now.